What Happens in the GCS Library? Students in grades K-5 visit the library weekly as a part of their "Specials" rotations. 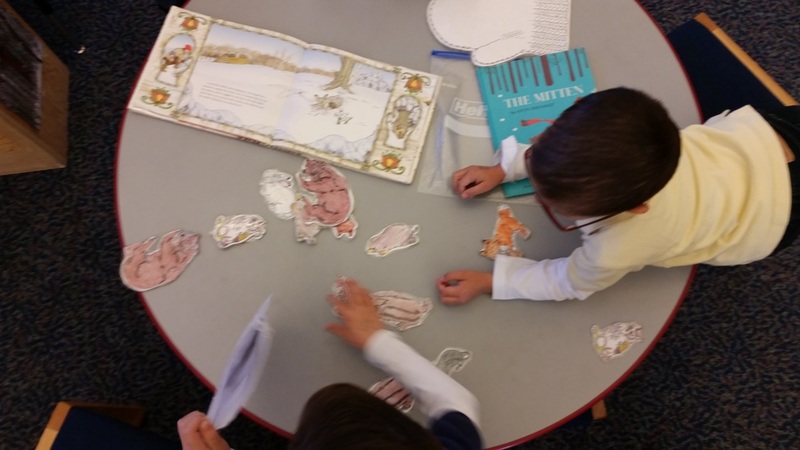 Each week they have a lesson related to Library Skills, Reading, Research or Technology, return and check-out library books, and participate in library centers. Students in grades 6-8 may visit the library as needed to check out books for reading or research assignments. In addition, Ms. McCabe teaches a daily middle-school elective for 7-8 graders which covers basic computer applications and research skills. Contact the Gonzales School Library! Wondering if our library has a book you need? You can search the Gonzales Library collection from home or school. Go to the link below and select Gonzales Community School to search for books. You can filter your searches by reading level, number of pages, and date of publication. Can't remember how to do that? Come see Ms. McCabe! Read a book about a CHARACTER who doesn’t look like you or live like you. Participating students are entered to win prizes from Mrs. McCabe each quarter. Reading Without Walls Q2 Challenge: Congratulations Maryem Hamdouni! They did it again: Ms. Salazar's Class Wins Top Library Circulations! 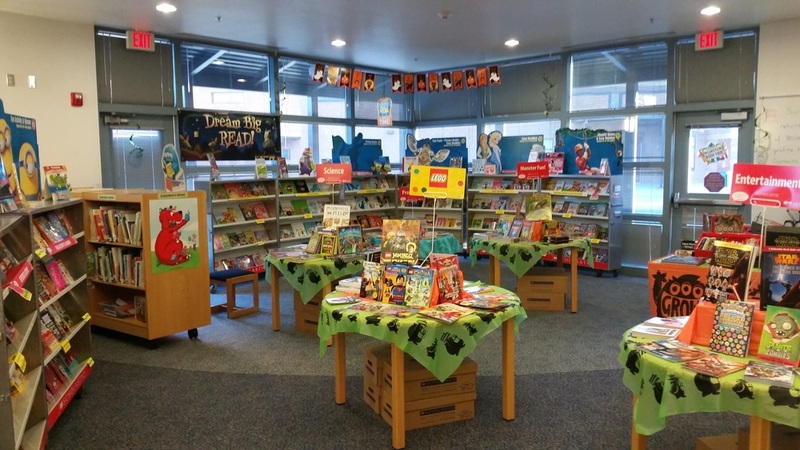 A Big Thanks to PTA for their continued support of our school library! The books ordered with our PTA funds have arrived and are already being checked out by students! Donations? Yes, the Gonzales Library accepts donations of books! We are celebrating Women's History Month in the library! The GCS library is a great source for biographies of women from the past...and the present. Want to help at home with research projects? Or help your students find accurate information? Having trouble? Come see Ms. McCabe for help!